Nope, it's the other way around, you flash that to get Global ROM notification style. Flashable Zips to replace xiaomi.eu (China ROM) notification system to Global ROM notification style can be downloaded from these links below (folder 'MiuiSystemUI'). 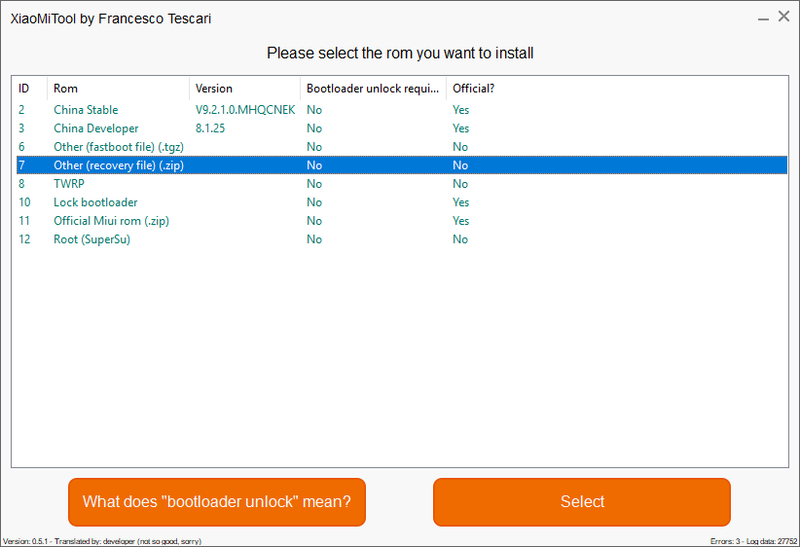 The Uninstaller Zip file works on all devices (It only restores back the original files that was backed up when you flash the MiuiSystemUI installer zip file). I didn't understand what to do with these files, do I need to uninstall and then install the file of my phone? Mi 5s Plus,flashed re-uploaded ROM,camera works in every mod.Good job. Those are flashable zip file (means you can flash it through TWRP). These are for people who like to change xiaomi.eu ROM Notification to Global ROM notification style, there is no need to use these if you don't want to. *) Credits : @graw2 & @Igor Eisberg, for their research and findings. *) 1st reboot after replacing MiuiSystemUI (both Install and Uninstall) need 5 minutes or more, so be patient, it's not a bootloop, I tried this several times on my Mi Max 2. * Recommend to CLEAR CACHE & DALVIK before reboot. Where to report the bugs that are occurring in this ported Notifications? But read the OP 1st, some side effects already mentioned there. Hi. Where is for MI6? What the problem with this device?? I cannot take the log because bug report option doesn 't appear. When i arrive to the face scanning camera doesn' t open and it crash, screen became black for one second and phone runs to the lockscreen. HMNote2, HMNote3, MI6, MIMIX2 RELEASED.. It won't boot if I install it with the XiaoMiTool. I waited 20+ minutes. Had to reinstall the china stable from xiaomi.com website with the flashing tool. Plugging USB, allowing debuging mode, etc. everything it has asked for. Installation process is finished and it was a success! Rebooting from the TWRP screen. Should I select TWRP (8) instead of Other (7)? Is just installing the stable one would be ok ? Do factory reset / wipe data. OEM unlocked in developer options? Download the newest Xiaomitool, you have old version. Do you have the latest Xiaomitool installed? 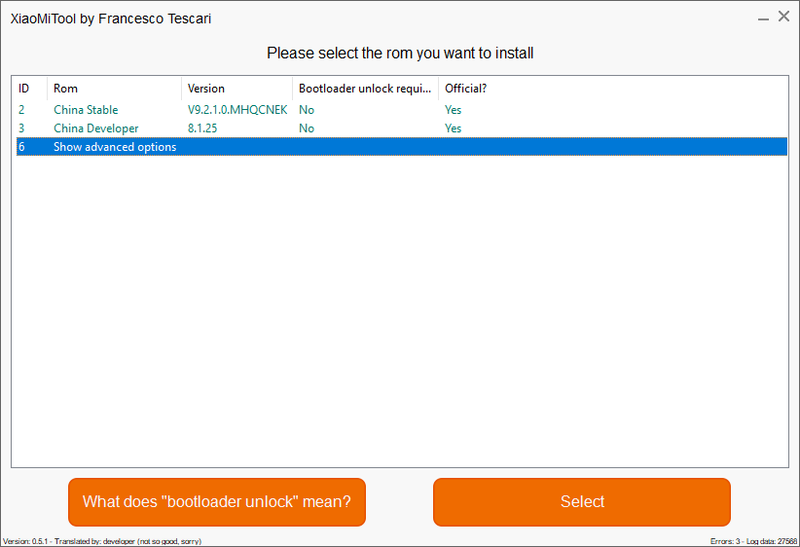 In TWRP can you install a rom? 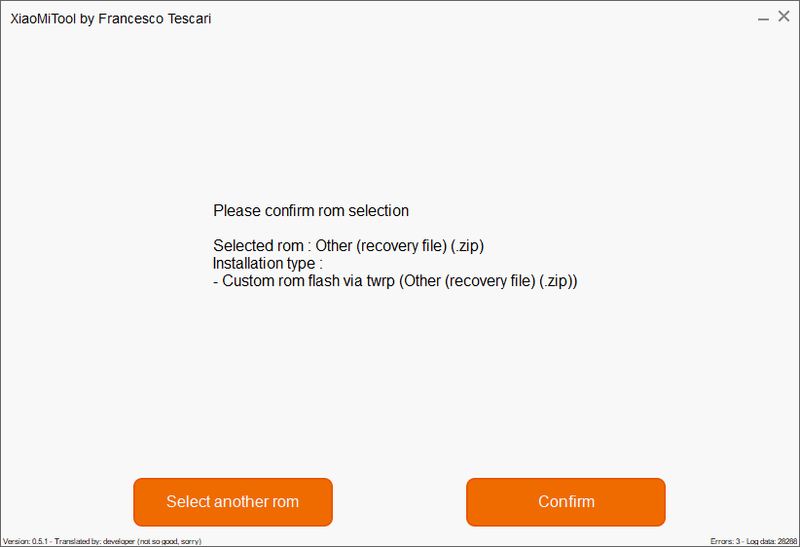 (connect your MI phone on the computer and copy paste the ZIP ROM on your phone in TWRP folder,then in TWRP tap on INSTALL then scroll down to TWRP folder and select zip) Maybe you have to FORMAT data first in TWTP throug WIPE?! What is OEM? I didn't unlocked only the USD debuging in the developer options. I can reach TWRP, yes. But I can't copy-paste anything to the phone because the PC doesn't recognise it when the phone is in TWRP, only when it is powered on.